"Roma" and "The Favourite" won big at the British Academy of Film and Television Arts awards on Sunday. 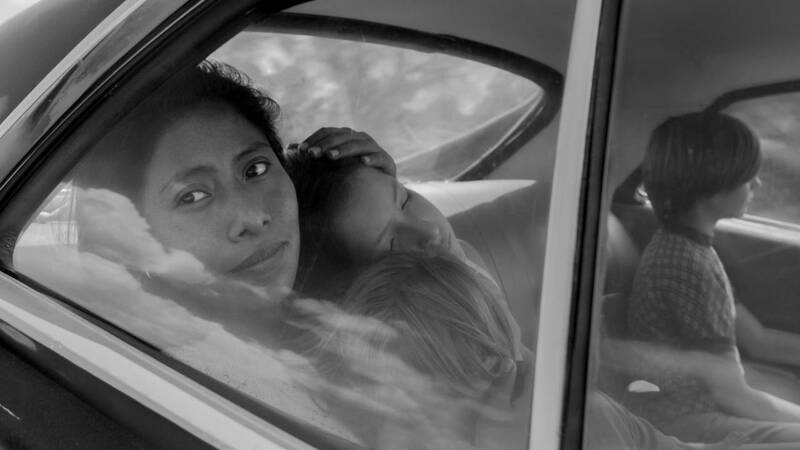 "Roma," Alfonso Cuarón's Spanish language black-and-white Netflix film, took home some of the biggest prizes, snagging best film, best film not in the English language, best director and best cinematography. "The Favourite," starring Olivia Colman as Queen Anne, entered the event with 12 nominations and went home with seven awards. Other award show favorites, however, got snubbed. "A Star is Born" got seven nods, including Bradley Cooper for best actor, best director and Lady Gaga for best actress, but walked away with just one award, for original music. "Bohemian Rhapsody," the biopic about Freddie Mercury and British rock band Queen, also received seven nominations, despite controversy surrounding the film's original director. It took home two awards. Below is the full list of BAFTA nominees with the winners indicated in bold.